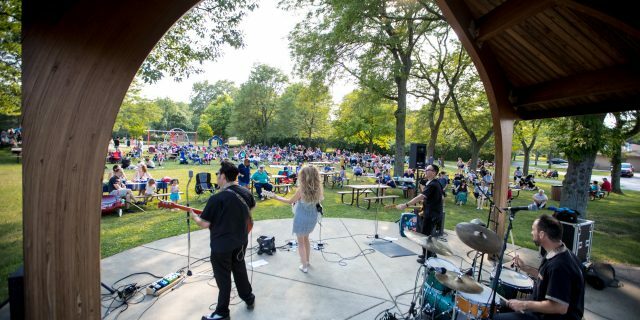 Join your friends and neighbors at Mitchell Park for our Summer Sampler Concert Series! Bring a picnic, dinner, chairs or a blanket and a smile while you enjoy some free music in the parks! A red hot smokin' country band offering music from the latest country hit rock legends like The Eagles and Linda Ronstadt.